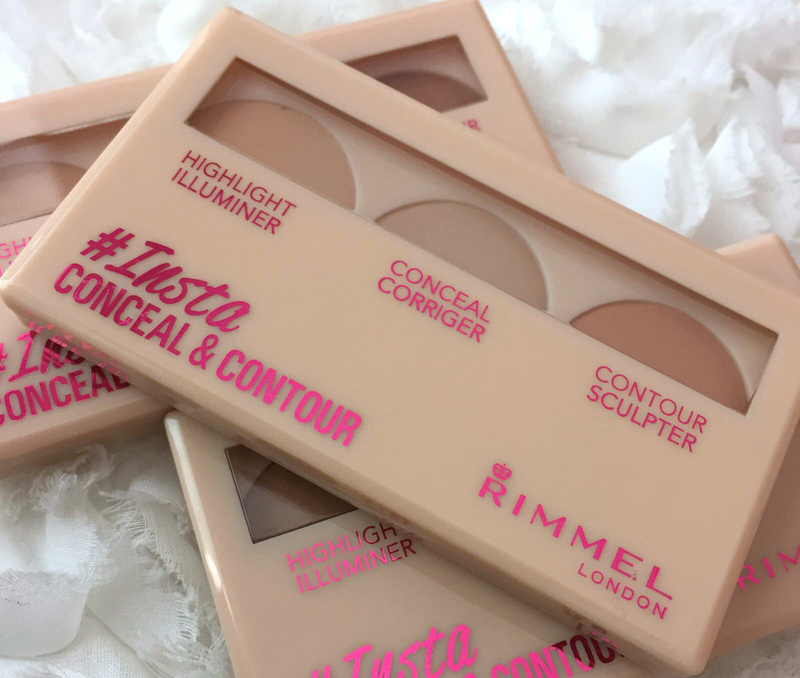 Rimmel have been killing it lately with their new launches and one launch everyone has been talking about is the #Insta Makeup Collection launch. The collection has been seen on many a Blog and Instagram account, the world and his wife seems to be featuring it, and today it's my turn to let you know what I think of the collection, what my favourite products are and I have swatches of everything too. 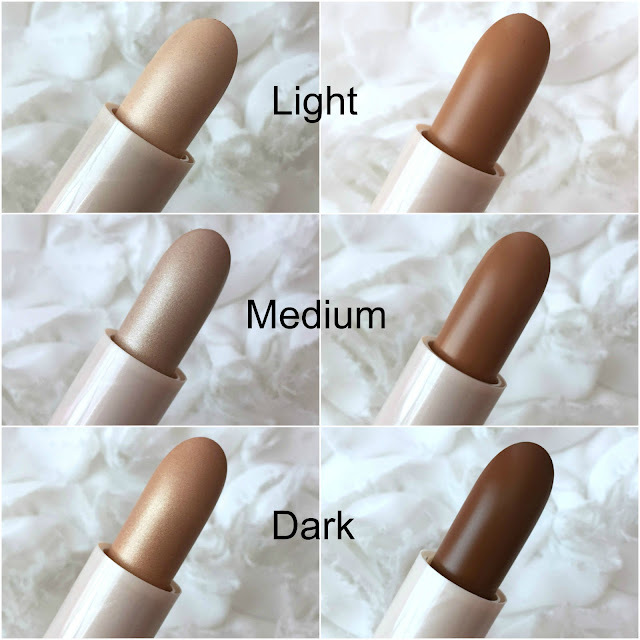 The Insta Duo Contour Sticks are a double ended highlight and contour stick available in 3 shades, light, medium and dark. 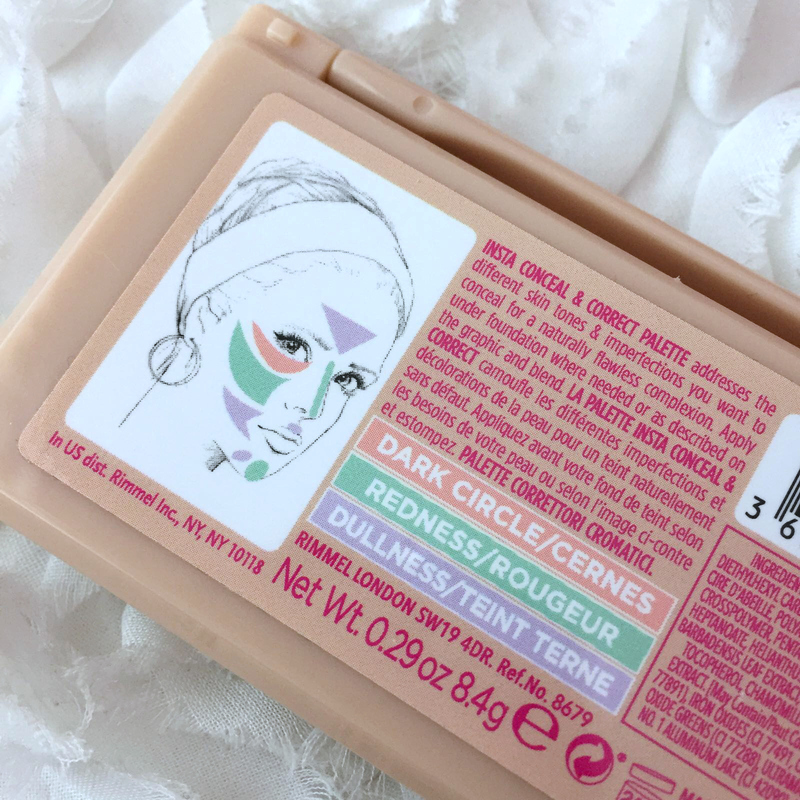 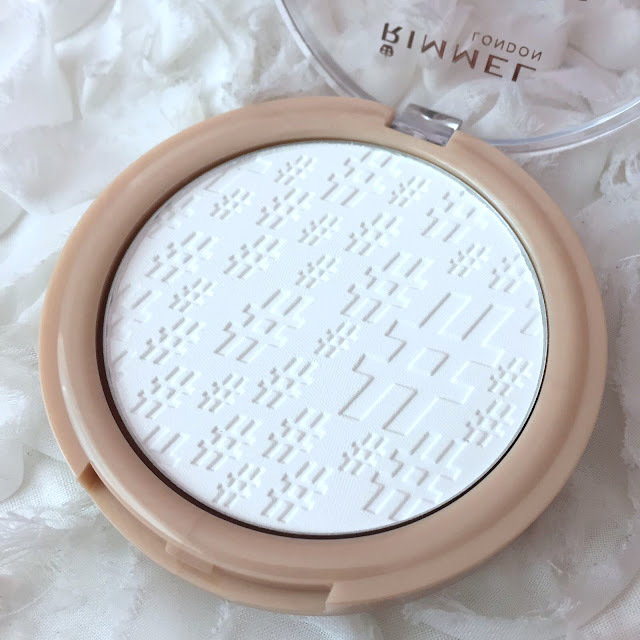 They feel lovely and light on the skin and are ideal for people like me who aren't the best at contouring the face, the shade light is perfect for my skin tone. 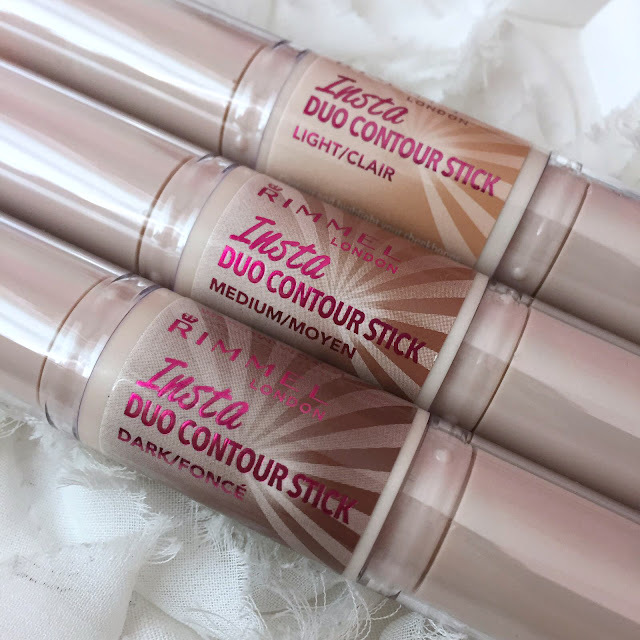 I use the light contour and highlight stick so much more than I thought I would, I honestly thought I wouldn't like these when they arrived, but I do use it and like the results I get from them. 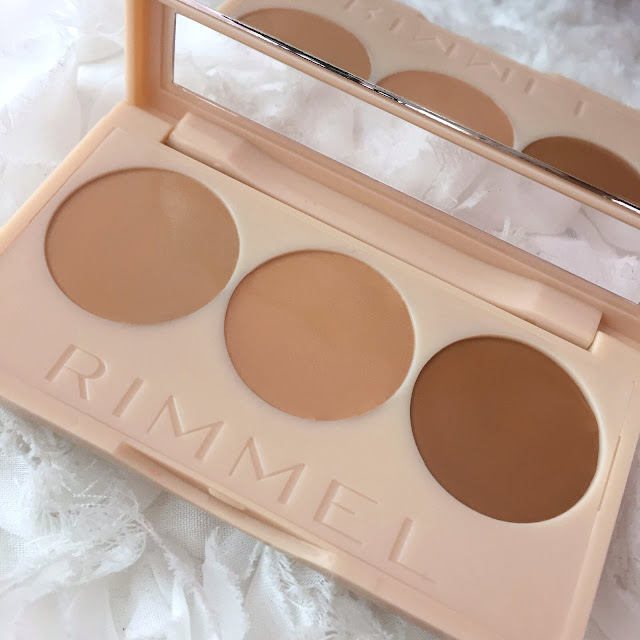 They are so easy to use, and they blend beautifully, I use either a brush or a makeup sponge and both methods work really well. 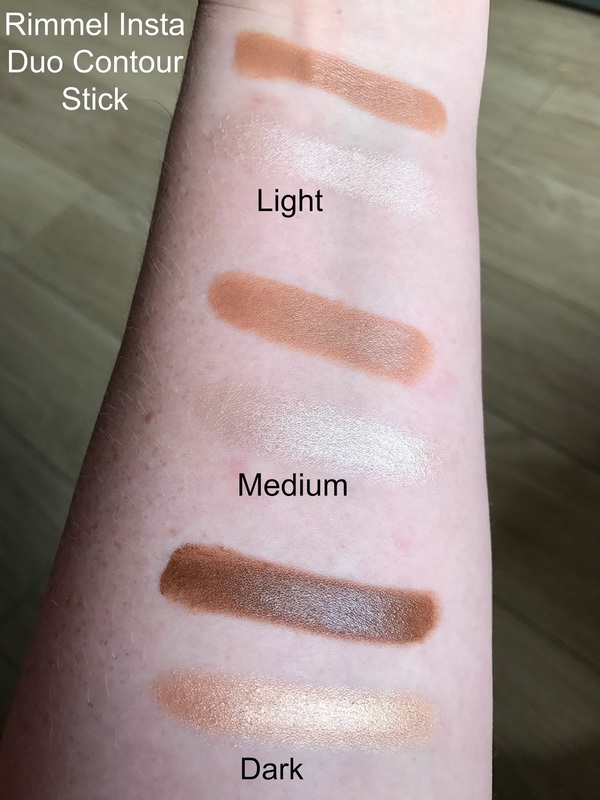 The highlight from the darkest shade is lovely as a cream eyeshadow and is brilliant for an all over the lid wash of colour for a simple eye look. 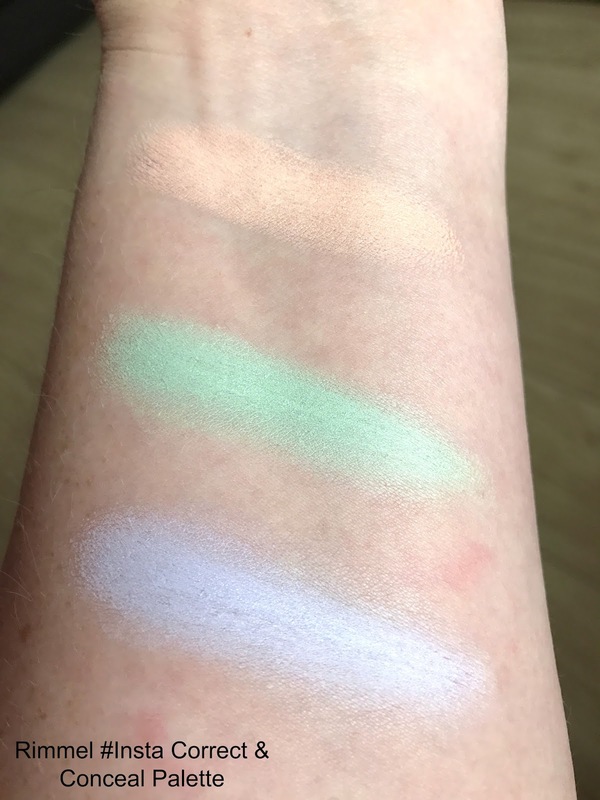 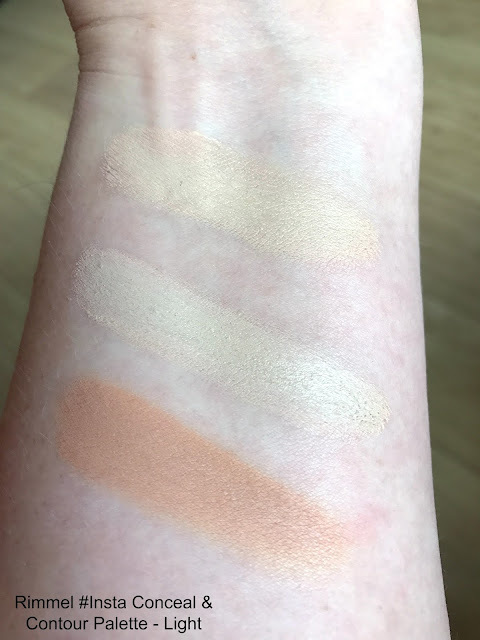 The conceal and correct palette contains 3 shades, a salmony shade for dark circles, a green for redness and a lilac for dullness, I was really surprised at the texture of these and thought they were going to be quite thick and heavy but they are very light and feel very light on the skin, they blend beautifully and don't settle into any fine lines or dry patches. 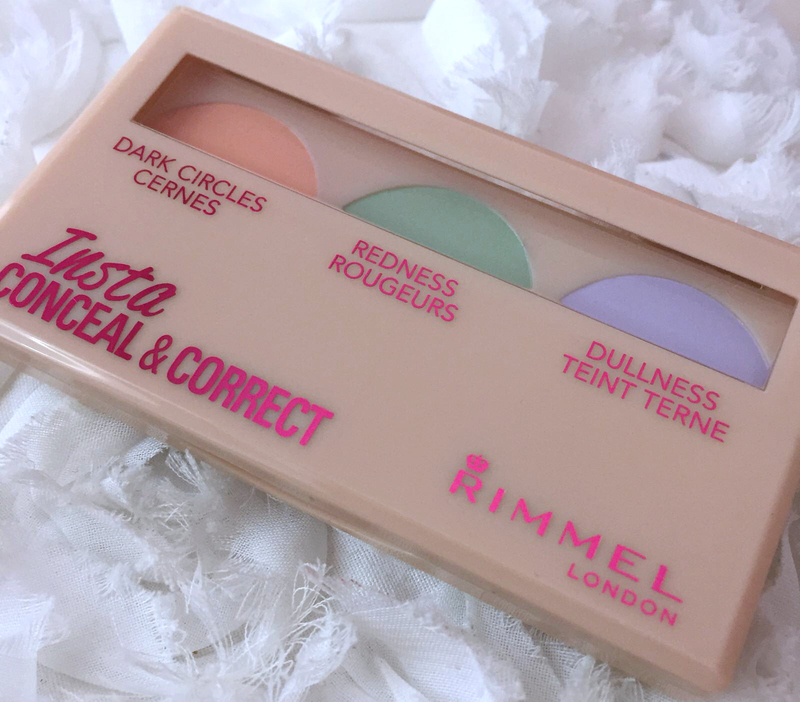 I use the palette where I need it most, so salmony shade under my eyes and green on my cheeks and around my nose and then the lilac just where I feel I need it most but there are instructions on the back of the palette which is really helpful if you are just starting to use colour correcting and are a little unsure. 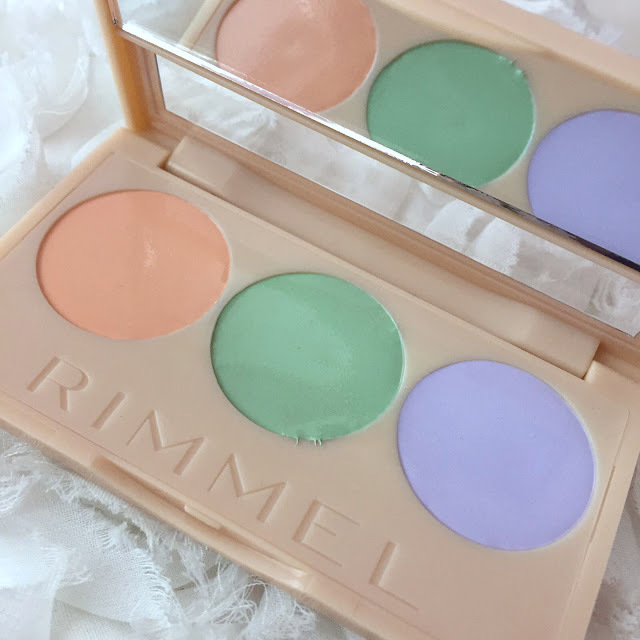 The palette has a small mirror in the lid which I have found handy. 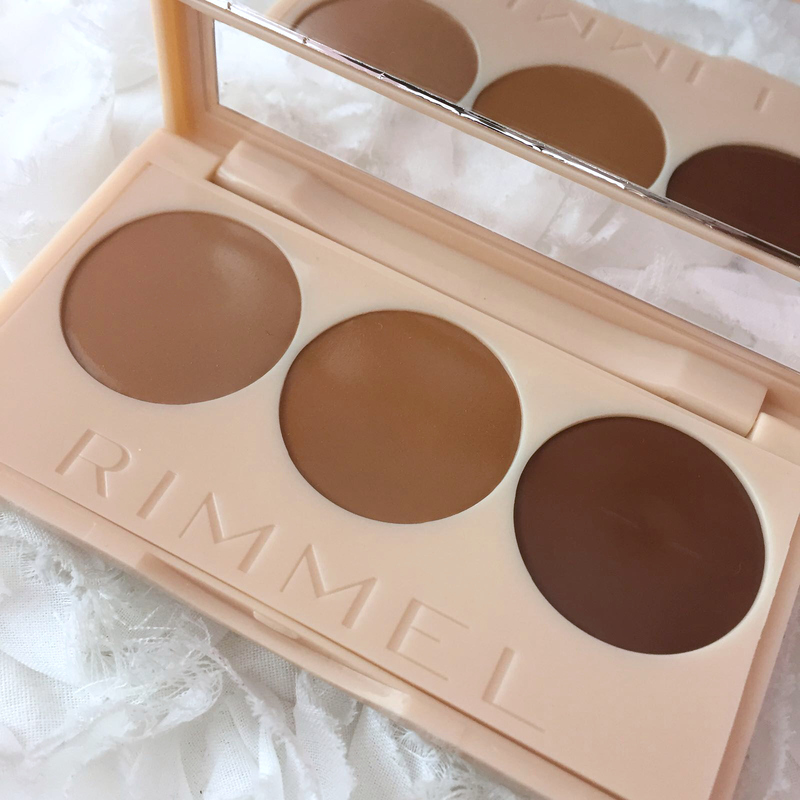 The conceal and contour palettes contain 3 shades, 1 for highlighting, 1 for concealing and 1 for contouring, there are 3 different shade options, light, medium and dark, I find light to be the best match for my skin tone. 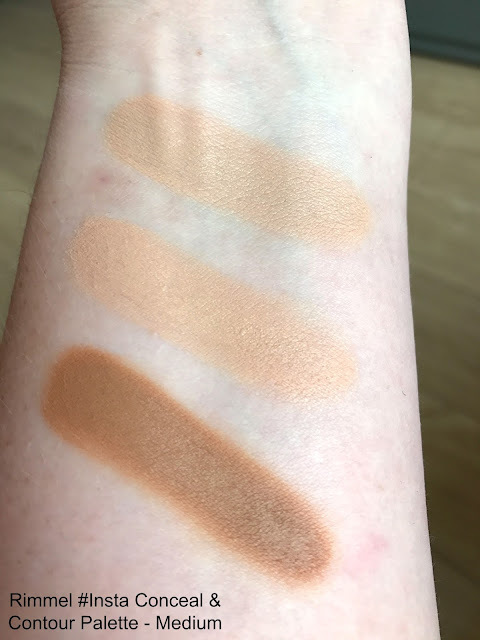 The highlight in the palettes isn't a shimmery highlight and is used to brighten the face rather than to add a glow as you would with a shimmery highlight product, I have been using the highlight on the high points of my face, the concealer where I need it and I have found the contour shade works really well as a cream bronzer, it is too warm toned for me to use as a contour shade but I have really enjoyed using it as a bronzer, again like the corrector palette, the texture of these is very light and they feel lovely on the skin and blend effortlessly. 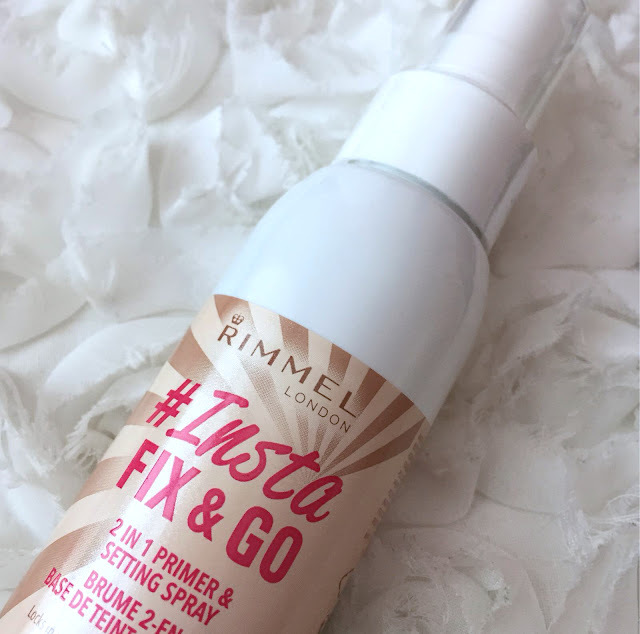 The fix and go spray is a 2 in 1 product and can be used as a primer before makeup and also as a setting spray, the spray has a really lovely scent to it and smells lovely and fresh. I have been using it before applying my makeup as a primer and after applying my makeup as a setting spray, I didn't think I would like this as much as I do, I have tried other products similar but didn't get on with those so I assumed the same of this but I actually really like it, I have very dry skin and have to use products before I apply my foundation but spritzing my face with this before I apply my foundation has made a difference and I find my foundation applies easier, I also spritz my beauty blender with it too. I have super dry skin and always really struggle to find setting powders that don't cling to my skin and make it look cakey, but the first time I used the fix and matte powder I was very pleasantly surprised, it is brilliant, it doesn't make me look cakey at all and something else I found surprising was, it is scented and it smells lovely, my other setting powders don't really have a scent but this is lovely. 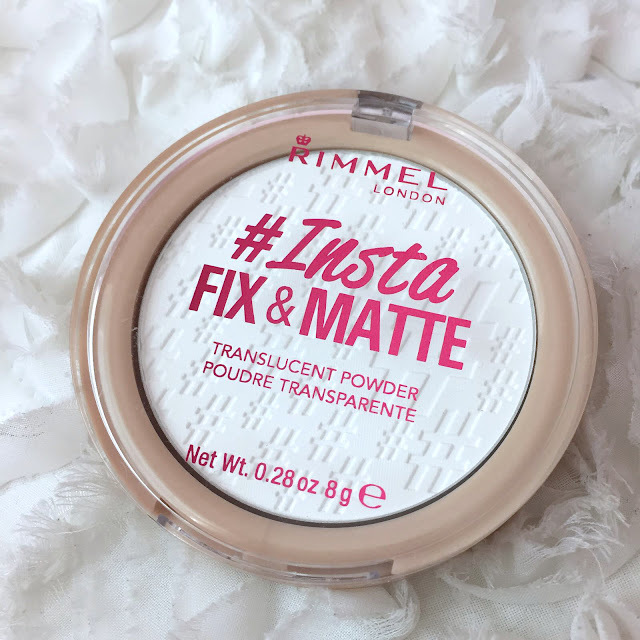 My eldest daughter tends to get very shiny throughout the day and she tried the powder and was very impressed with it, she said it is much better than some very expensive powders she has and I have to agree, I find this just as good, if not better than some powders I have that cost 5 or 6 times the price of the Rimmel one. I have really enjoyed using the products in the Insta collection, the stand outs for me are definitely the Fix & Go spray and the Fix & Matte translucent powder but I do really like the other products and have used the Conceal & Correct Palette and the Conceal & Contour Palette each time I have done my makeup since receiving the collection, I have used the Duo Contour Stick quite a lot too but I don't tend to contour every time I apply my makeup but when I have, I have used it and I have used it so much more than I thought I would. 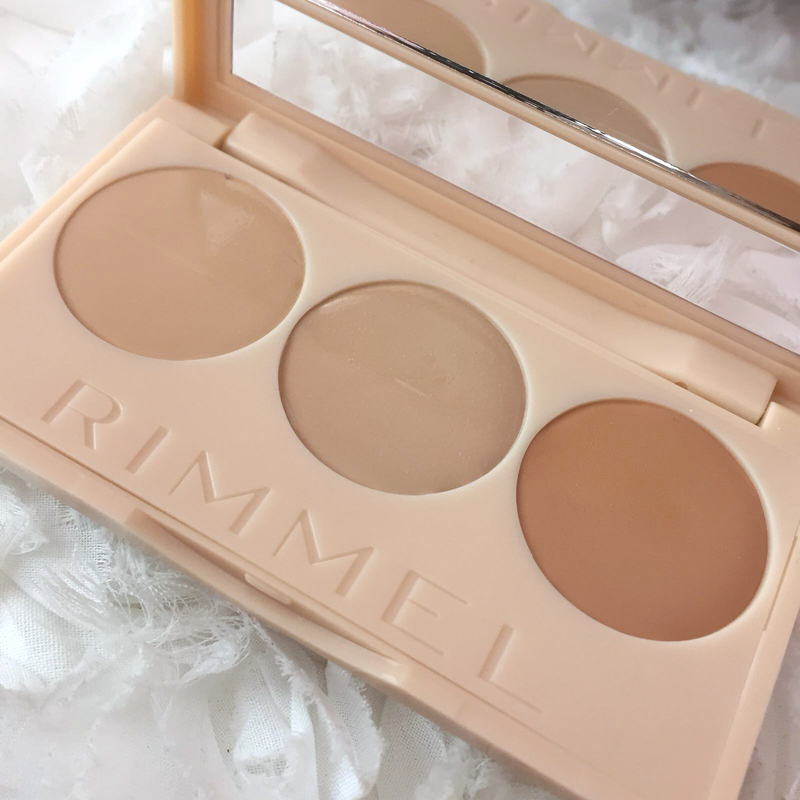 I think this is a great collection and the products are all affordable too, all the cream products blend beautifully and feel so light and the powder is fantastic as is the spray, for a collection I thought was a little gimmicky, I really like it. 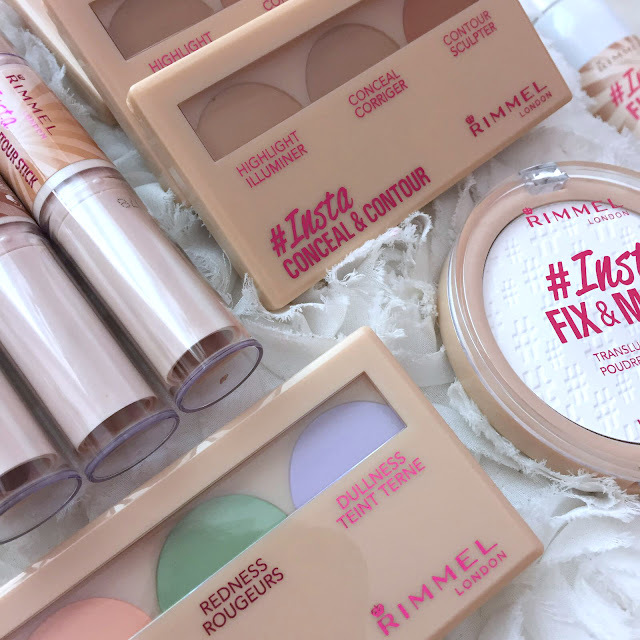 Have you tried anything from the Rimmel #Insta Makeup Collection? 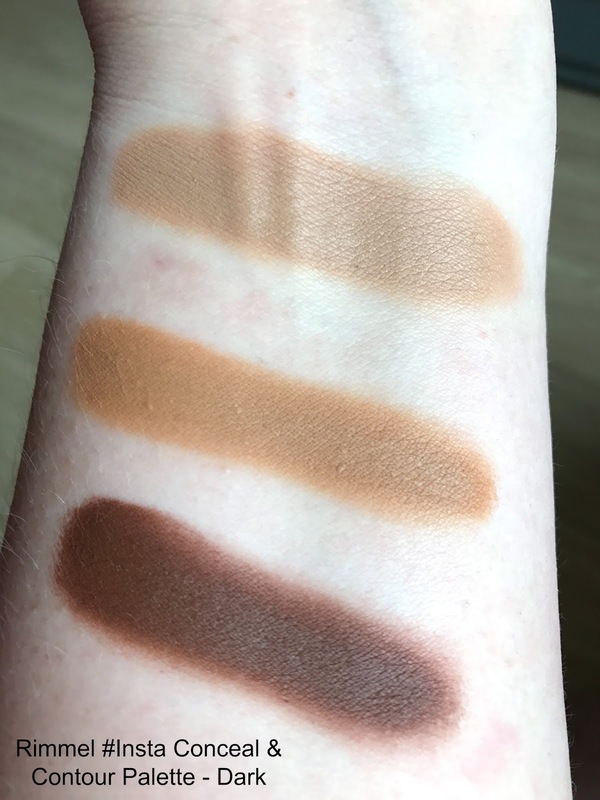 Which is your favourite from the items I've shown?